REPP Sports has started teasing yet another new flavor for its delicious Raze Energy drink following last year’s launch of Phantom Freeze and Grape Bubblegum. So far the brand hasn’t said all that much about the upcoming option, although the few details it has shared are quite exciting. Firstly, REPP Sports has said that its next Raze Energy flavor will be the first of its kind for the category. Secondly, we know that the drink will be colored black, light blue, yellow, or a teal/turquoise, which does kind of hint at some flavor possibilities as the colors do correlate with the taste. 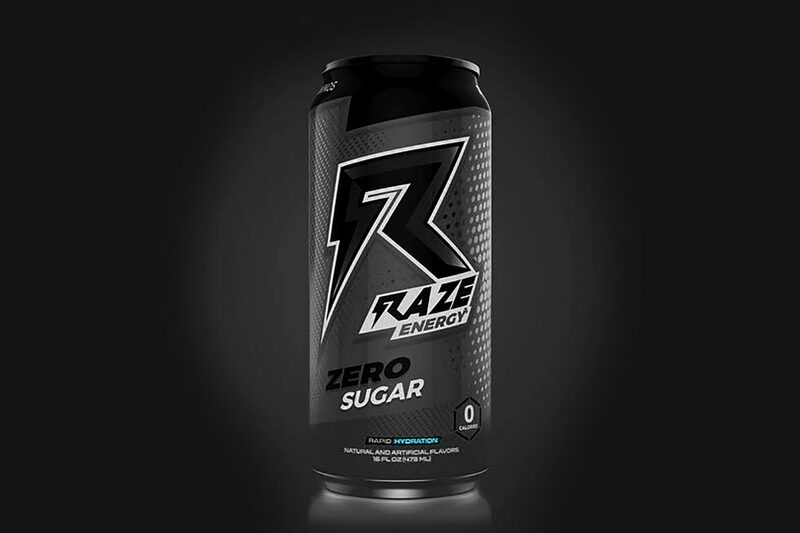 Since we already know the upcoming Raze Energy drink is going to be unique, we’re guessing that it’ll have a vague and very open color to match with black or maybe light blue. Unfortunately, we don’t know exactly when REPP Sports is dropping the new flavor, only that it is coming very soon.